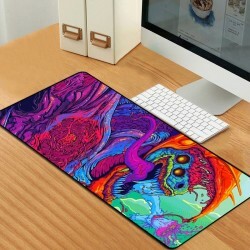 Mouse pad - gaming mat. Anti-slip rubber base. Water-resistant coating. Please select a color and size. Wireless range up to a 10m. Battery: AAA (excl.). 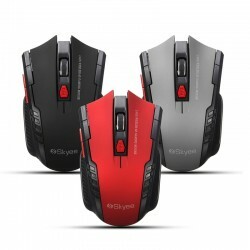 Mouse DPI: 800-1200-1600 Material: ABS, PC Keyboard size: 285 * 113 * 18mm. 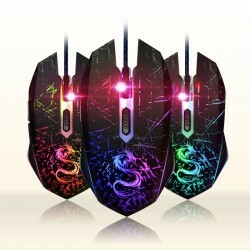 Mouse size: 113 * 59 * 20mm. 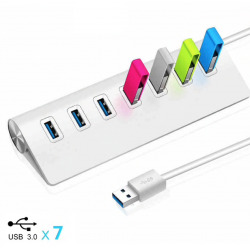 Please select a colour and an option.Note: The USB receiver is located in the back of the keyboard, inside the battery slot. 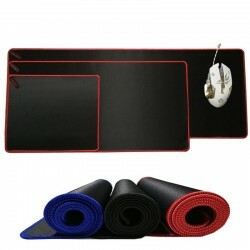 Non-slip gaming mouse pad mat. Soft and comfortable. Material: rubber. Thickness: 2 mm. Please select a type. 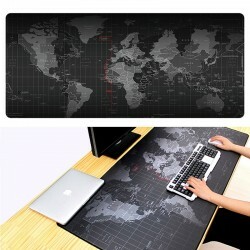 Keyboard & mouse pad mat. 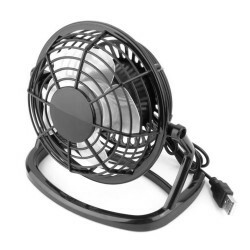 Protects a wide area of your desk from scratches and spills. 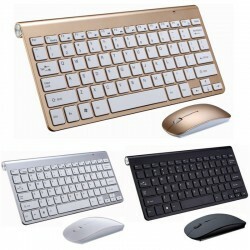 Comfortable resting surface for your hands while writing, typing, or using the mouse. Material: rubber. Please select a type. 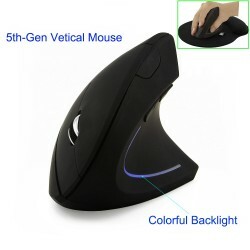 5th-Gen wireless vertical right hand mouse. 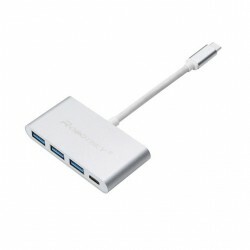 Resolution: 800/1200/1600 DPI (adjustable). Battery: 2*AAA (exl.). WiFi range: ~ 10m. 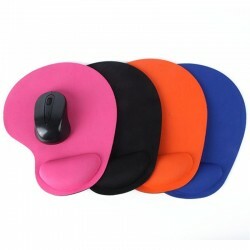 Mouse material: ABS Pad front material: sponge, cloth. 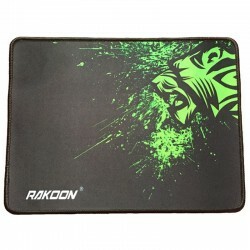 Pad back material: neoprene rubber. 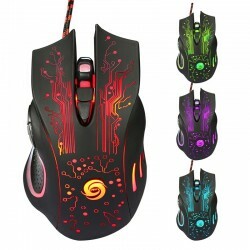 Mouse size: 125 * 82 * 65mm. 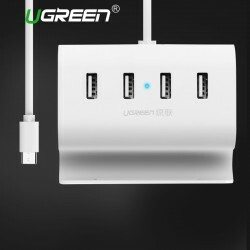 Pad size: 230 * 190 * 18mm. Mouse weight: 88g. Pad weight: 100g. 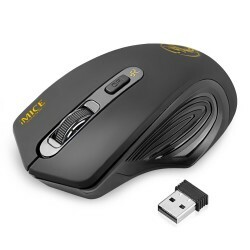 USB computer wired mouse. 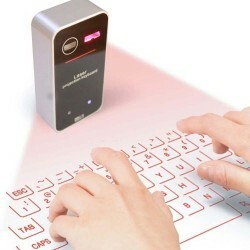 Automatically color changing. 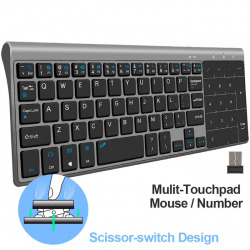 Wrist comfort mouse pad. Front material: sponge, cloth. Back material: neoprene rubber. Please select a color. 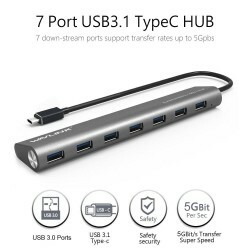 For Windows XP and newer, Mac OS...or latest. 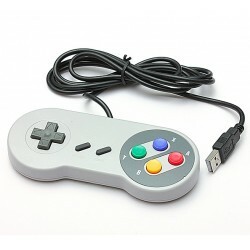 Buttons: 6 buttons with scroll wheel. 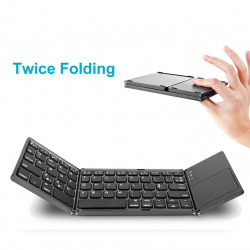 Ergonomically designed, long-term use. Switch Life: 5 million cycle. 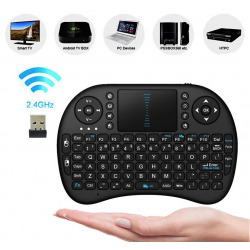 DPI Max: 3200DPI Plug & play. Color: sent randomly.